Hi, everyone, I am back and I had a great holiday! Miss you guys and as you know, I have written this fashion blog, I know actually some basic styles are the true love for all of you. I noticed that some fancy clothing maybe is not everyone’s love, but for some basic styles clothing, they would love to spend money to buy. And this time, I love some striped fashion and so do some super stars. 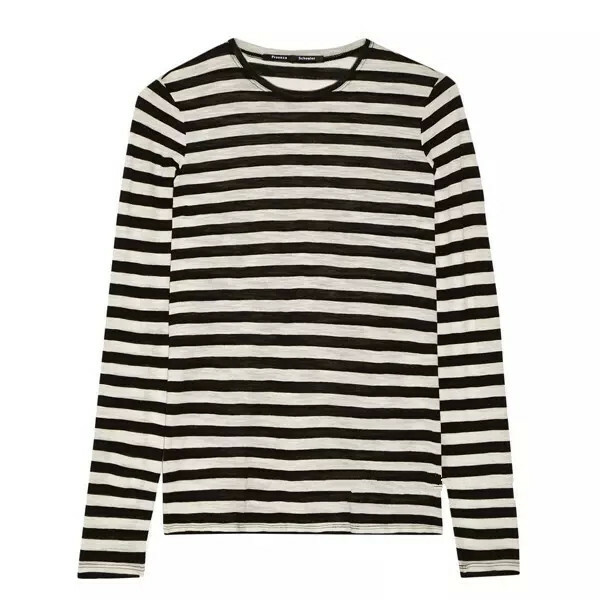 Just like these striped stuff, everyone can afford it and be the most fashionable person. 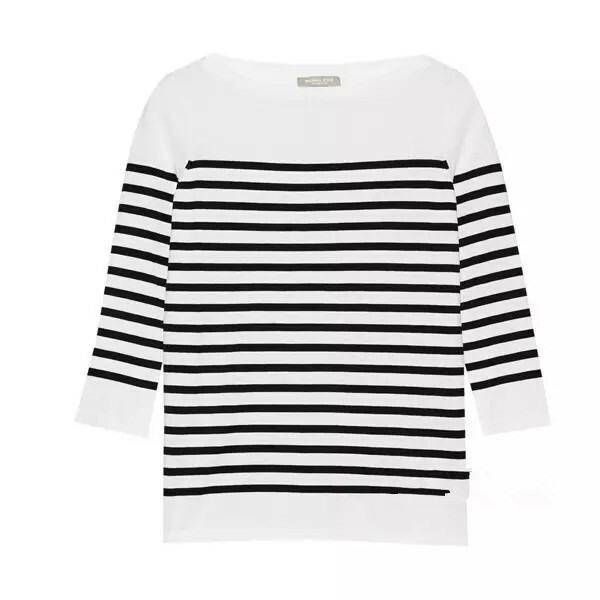 As the old rules, if you are wearing striped casually, that is very boring, but if you know how to match them, they are the chic key you want to get! Today’s stripes play off the rich history of this trend. 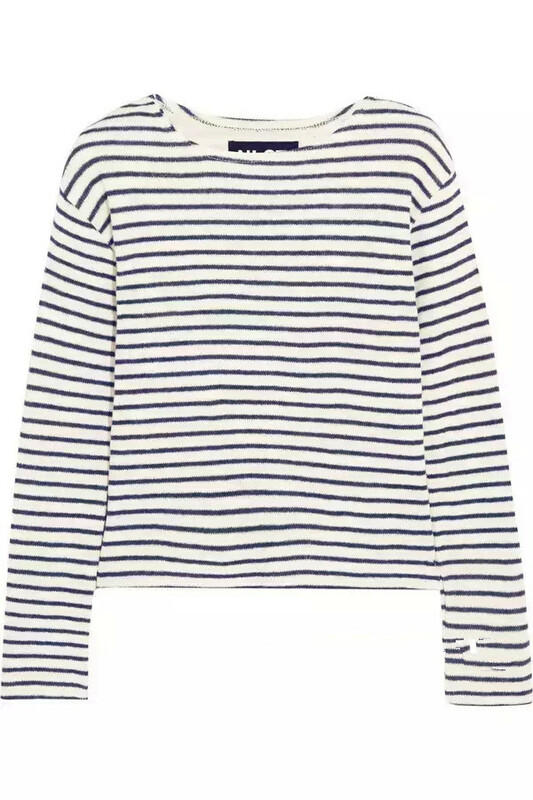 It nods to French favorite Brigitte Bardot and mod Edie Sedgwick, not to mention encompassing fashion’s past nautical, preppy, and punk movements. And who could forget our favorite striped wonder-Elvis-as seen in the classic Jailhouse Rock? See how I show you the matching of striped or you will never know how wonderful does the striped is! Come and get it right now!